There will be a map in-game ? The land is growing by the minute! 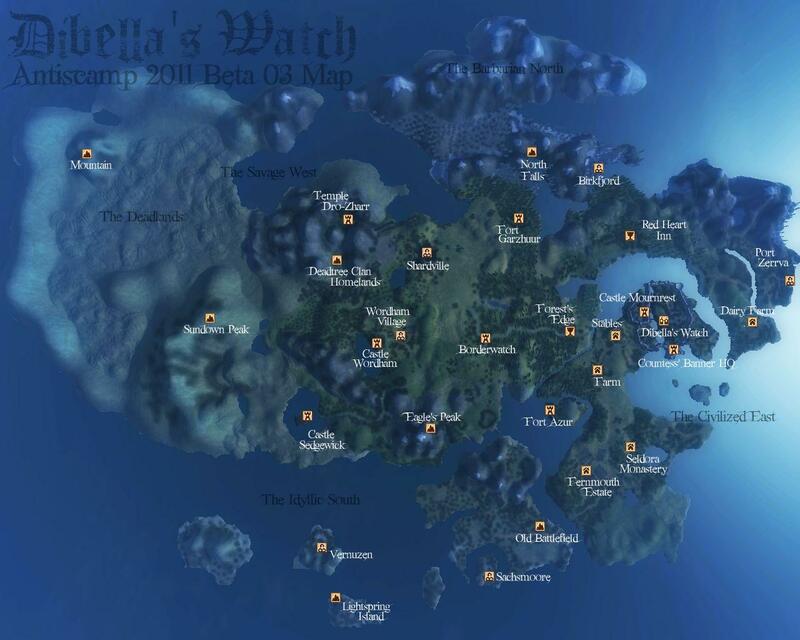 This is the map of Beta 03, with many of the most interesting locations marked. You can indeed visit the Deadlands out west, but there's not much happening there as yet.